Well, while shopping for a MacBook Pro keyboard skin today (got one for US$5.5, HK$43, good deal), I saw the iPhone power station (1000 mAh battery charger, works great with iPod Touch too) from Brando Mobile which I mentioned in my CNET post. It was listed for US$24 [HK$188] but I managed to bargain it down to US$22. Below are some pics of it. I particularly likes the look 9comes in black or white to match the color of your iPhone 3G) on this one better than my PowerMonkey Mobile Charger (see previous review here) which works equally great. Another great thing about it is the weight of this power station, it weighs only 48g and fits great in ANY pcoket. The power station takes 2 hour to fully charged and you can find it at shops on the 2nd floor of Sim City, 47-51 Shantung Street, Mongkok. Pretty sure you can find them in Wanchai and other computer shopping arcades around Hong Kong. For rest of you folks in places other than Hong Kong, check them out on Brando Mobile (see my CNET post for the link). New post over at Phooey Pics on the new release of Lightroom 2 from Adobe, hop over for the read, link here. My new entry over at CNET Asia Community Blog is up. 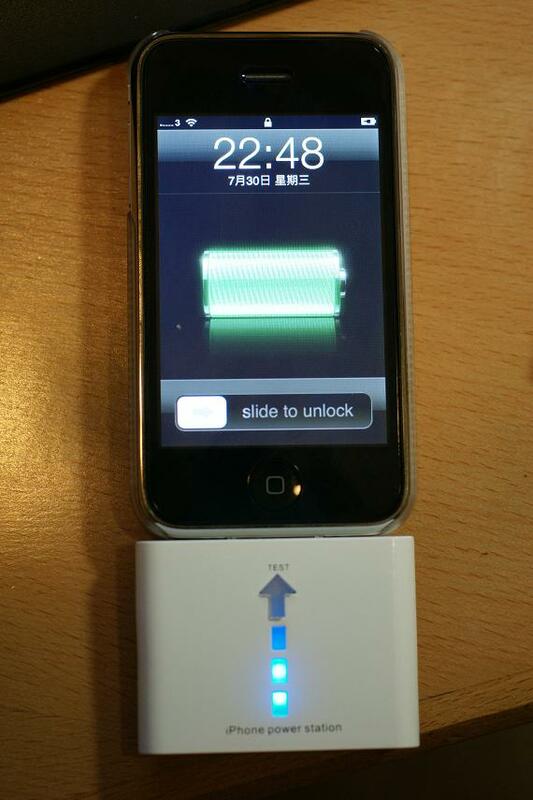 This week’s entry, “Must-have iPhone 3G Accessories”. Click here for the read. This just in from one of our readers. Thanks Joak for the update. What’s more? 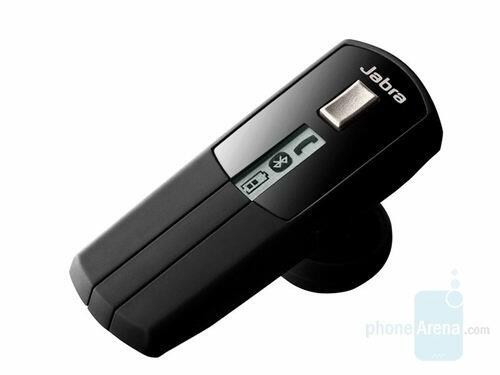 The first 200 BlackBerry® Bold 9000 smartphone subscribers will receive a Jabra headset or 8GB microSD card. 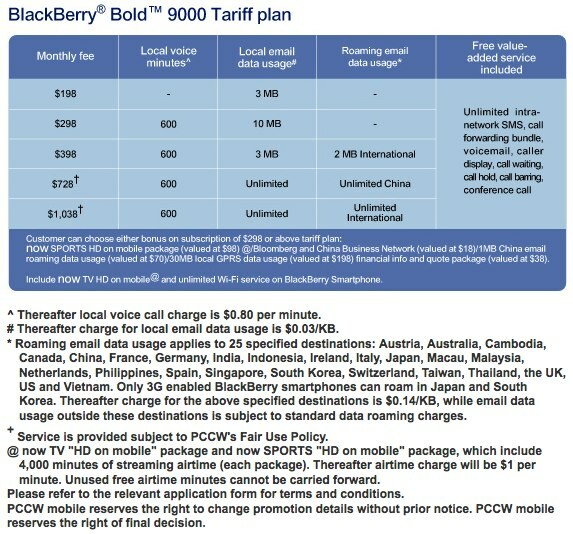 Below I attached the tariff plan from PCCW for reference. Ever since the App Store launched, ppl been wanting an instant messenger (IM) app that allows them to link up with all the major IMs out in the market. Well, look no further as Palringo Limited launched the Palringo Instant Messenger for iPhone/iPod. It integrates with AOL’s AIM, Google Talk, Yahoo! 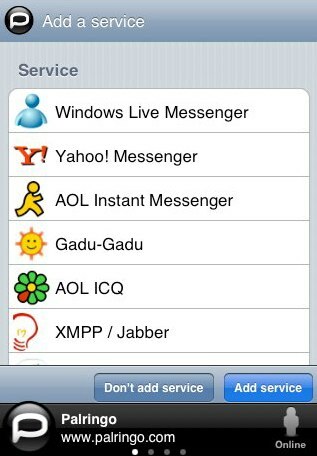 Messenger, Gadu Gadu, ICQ, Jabber and Windows Live Messenger. What’s more is that one can use Palringo to contact their friends on iChat. Awesome for a free app. New post over at Phooey Pics on the Nikon D700 Unbox & Review Video, hop over for the read, link here. Nice review out from the guys over at GazillaBlog on the Nokia E71, enjoy. BTW, it is available now (import version) in Hong Kong for as low as HK$3,680. 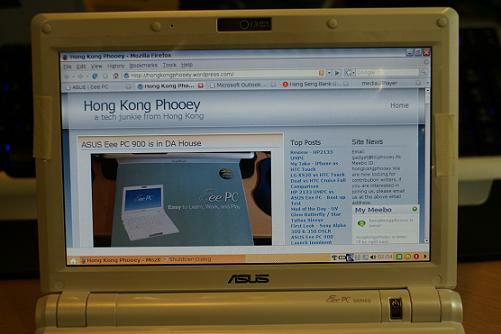 Following our last post on “ASUS Launching New Eee PC 900 with 30GB Hard Drive?” rumours said ASUS is to churn out the whole-day battery for their Eee PC line and at the same time offering internet storage to their users. No details yet but we’ll sure keep an eye on it. [25 July 2008] HTC just released the CE-Star upgrade kit and English ROM code for their Touch Diamond English version on Wednesday. For more information, head over to HTC e-Club over at HTC’s website (http://www.htc.com/hk-en/). You would need to first register with HTC e-Club before you can access the download page. The size of the English ROM code is 130+ MB and at times the download speed is pretty slow, so watch out. [Updated: 26 July 2008] Finally found time to do the upgrade and it was swift. Took me 15 minutes to get the ROM updated.